Hello everyone! 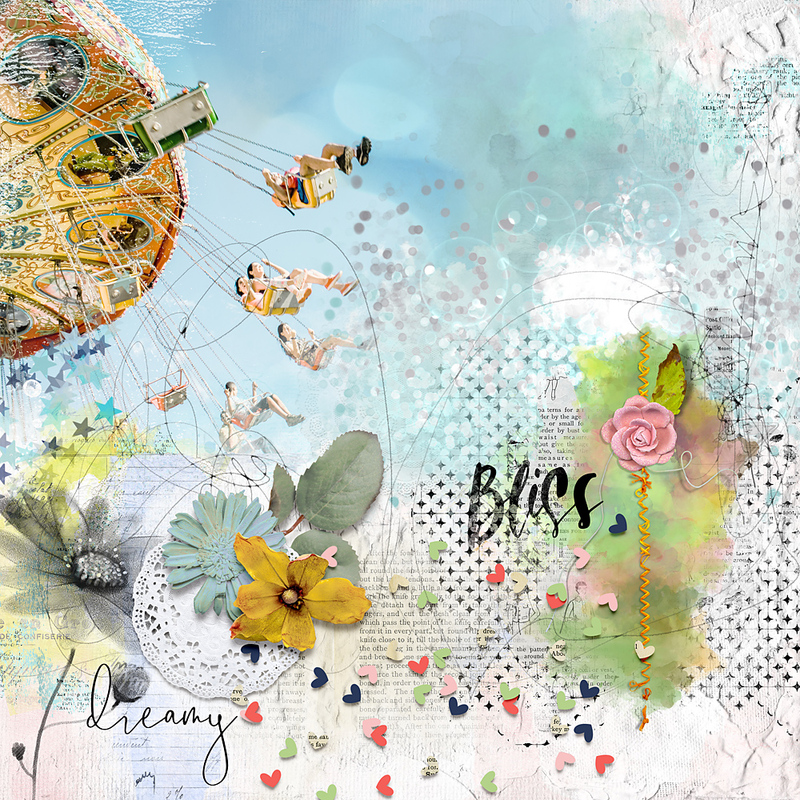 This is Cindy sharing a layout from NBK Design artCRUSH No3 collection that is now available at The LilyPad. I love to blend photos with the papers and use paints and scribbles over them. 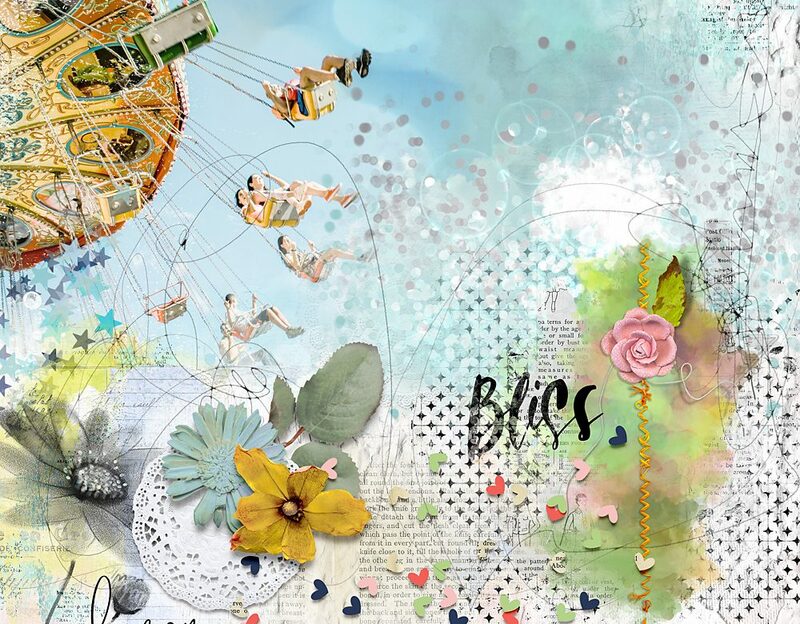 And thanks to the amazing tools and the great variety of artsy elements and papers in every NBK collection, I can tell you that making an artsy page is really easy! Check out the NBK-Design Youtube Channel. You can find Tips, Tricks, Webinars and all the Collections and Unpacking Videos.